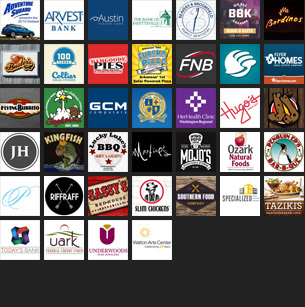 The event features brew from a host of breweries around the region, live music, vendors, artists, food trucks, and more. 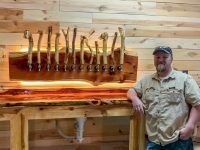 Once the brewery is open it will sport a two-barrel system and feature small-batch production in a small taproom environment. 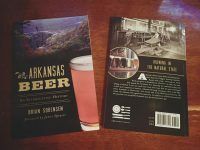 A new book by Fayetteville Flyer beer columnist Brian Sorensen tells the story of Arkansas breweries, and the recent craft beer explosion that has occurred in The Natural State. 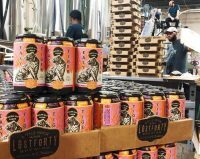 Thirsty locals will soon have yet another option when choosing a regionally-produced canned beer. 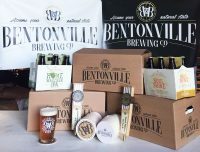 Since 2012, the number of craft breweries in the state has increased by 160 percent, while the United States as a whole has only seen a 116 percent increase, according to the Brewers Association. 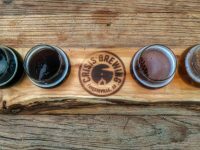 There’s a lot of brewery news coming out of our neighboring county to the north these days. So, let’s visit our last line of defense from Missouri for a quick update. Even with clear priorities for the business the guys at Apple Blossom are always looking for the right set of circumstances to grow. 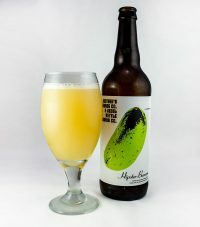 The event is free and open to the public, and will include samples of the competition beers as well as other ales and lagers created by local homebrewers.